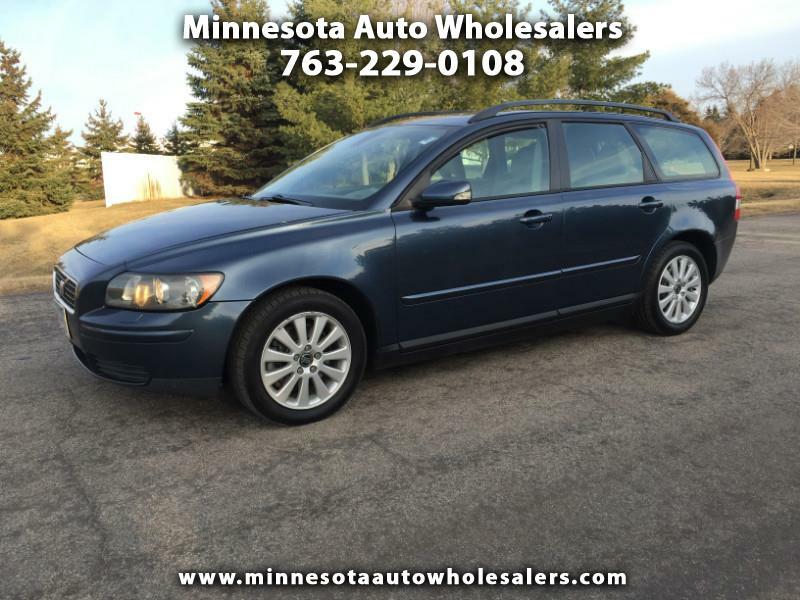 Come and see this Perfect Volvo V50 for yourself. This V50 is like Brand New both inside and out. The Legendary Volvo Safety and Reliability are standard features on this Beautiful car.. The Super Smooth and Powerful 5 Cyl delivers Great Power, Performance and Economy.. This is the Perfect Car that you have been looking for. Well your search is over..